Sunny days, bird songs, and blossoms are finally here again! There are many fun ways to celebrate the spring season in the Greater Sacramento community. Get outside and enjoy the outdoors with activities the whole family can enjoy. Plus, get to know your neighbors and local businesses while supporting family-friendly recreation. These are the upcoming local celebrations that we'll be attending and supporting in March and April 2019. Make sure you stop by and say hi to us! Eggstravaganzoo. Saturday, April 20th from 9 AM - 4 PM at the Sacramento Zoo. The zoo blooms with Easter fun including age-specific egg hunts (10 AM - 2 PM), colorful crafts, animal enrichments, and prizes. Look for emerald green emu eggs hidden around the zoo, watch a stage show, or visit a keeper chat to learn about the roles eggs play in the animal world. Access to all activities with general admission. Carmichael Egg Hunt and Pancake Breakfast. Saturday, April 20th from 7-11 AM at Carmichael Park Clubhouse. Here comes Peter Cottontail, hopping down the bunny trail to Carmichael Park! Enjoy egg hunts, arts and crafts, visits with the Bunny and a pancake breakfast. The egg hunt will be held rain or shine and begins at 10am SHARP. Pancake breakfast is $5/adult, $3 kids. Fair Oaks Easter Eggstravaganza. Saturday, April 20th from 9 AM - 1 PM at Fair Oaks Park. An “eggciting” Easter adventure for the entire family. Enjoy plenty of free or low cost activities, including egg hunts, pictures with The Bunny, pancake breakfast, hot dog lunch, and a petting zoo. 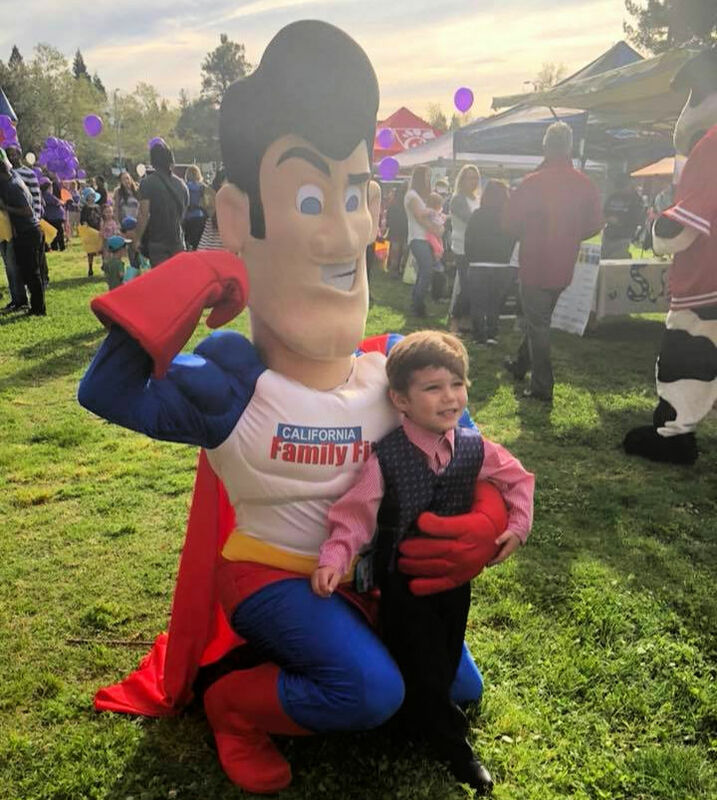 Folsom Spring Eggstravaganza. Saturday, April 20th from 8-11 AM at Lembi Community Park. This event includes a pancake breakfast (purchase on site); free kiddie carnival games, entertainment, vendor displays and activities, and the big egg hunt featuring more than 25,000 eggs filled with candy and prize slips! Egg hunts are divided by age and begin promptly at 10 AM. Happy Spring, everyone! We look forward to seeing you outside, soon.